Electric mobility is an essential part of the energy transition, as the same than the development of renewable energies. 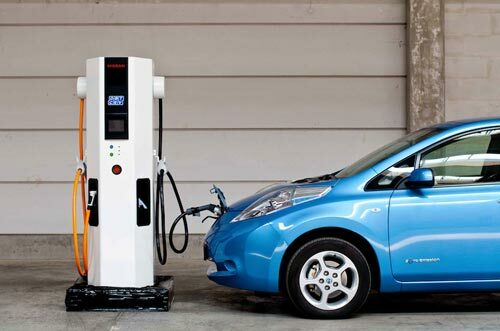 Silent and zero emission electric mobility is also a major aspect for the development of vehicles adapted to current energy, public health and economic issues. For a number of years, conventional modes of moving and relating to the car have changed. This is partly due to the increase in the cost of fuel, its impact on our health and our climate. This context in many countries has enabled the development of the electric car as an alternative mode of transportation. The electric vehicle in the energy transition is closely linked with the reduction of fossil fuel consumption and the positive impact on climate change and public health. The road transport sector is a major emitter of greenhouse gases, mainly CO2, since in 2004 it accounted for about 26% of greenhouse gas (GHG) emissions. Electric motors are now simpler to design than thermal engines and their production does not represent a major technical problem for car manufacturers, but the improvement of battery performance is the real technological challenge of electric mobility. The development of the installation of the charging stations is fundamental to accompany the energy transition towards electric mobility. The lack of electric vehicle charging infrastructure is a major constraint in the development of electric mobility. 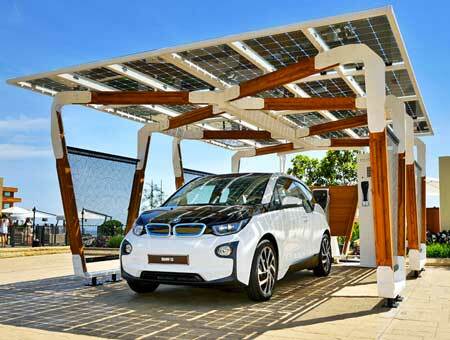 The public charging station infrastructure is nevertheless essential for the development of the electric car market. 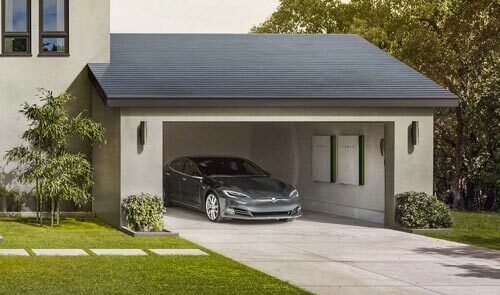 Also the vast majority of refills is currently done at home, on a household power outlet or a residential charging station called Wallbox. The service charge map allows to locate the charging stations on a map and to carry out a search from an address which is a very practical service for the owners of an electric vehicle.